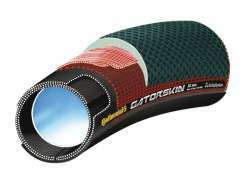 The largest and most affordable Online Tubular Road Bike Tires Shop! 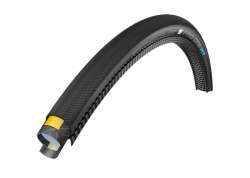 Tubular Road Bike Tires shop the largest and most affordable! 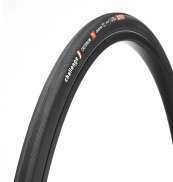 Do you want to buy a Tubular Road Bike Tire online? 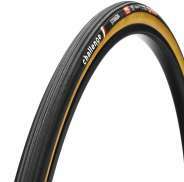 Hollandbikeshop.com has the Tubular Road Bike Tires you’re looking for. Sturdy, strong and yet as light as possible. 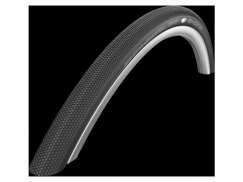 These are the requirements of a road bike´s tire in a nutshell. 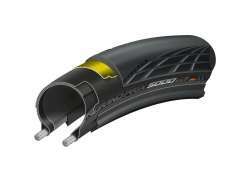 With one of the tires from our range, you have low rolling resistance and excellent puncture protection. 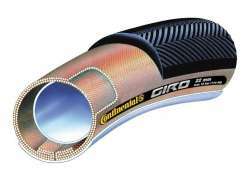 On Hollandbikeshop.com you'll find a wide choice of Tubular Road Bike Tires by brands like Impac, Trivio, XLC, Vittoria, Michelin, Cordo, CST, Continental, Vredestein, Joe's No Flats, Zipp, Challenge, and Maxxis. 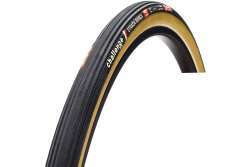 In our extensive Tubular Road Bike Tires range on Hollandbikeshop.com you'll find Tubular Road Bike Tires in various colors, sizes and models. 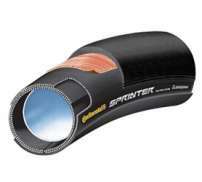 You’re sure to find the Tubular Road Bike Tire you’re looking for here. 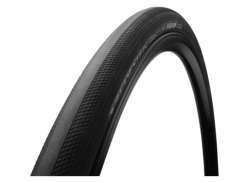 Hollandbikeshop.com is a dealer of Tubular Road Bike Tires and has a large and affordable range. 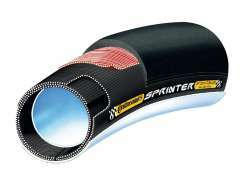 We also often have Tubular Road Bike Tires on sale or in our outlet, so keep an eye on our sale button. 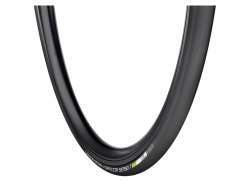 Hollandbikeshop.com - the largest and most affordable Tubular Road Bike Tires shop!